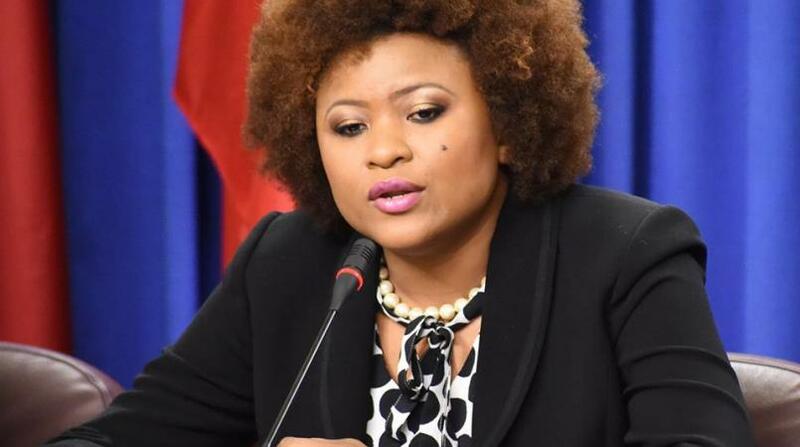 Minister of Culture, Dr Nyan Gadsby-Dolly, says Rosalind Gabriel was appointed to the National Carnival Commission (NCC) board because her organisation, the Trinidad and Tobago Carnival Bands Association (TTCBA) represents the majority of mas interests. 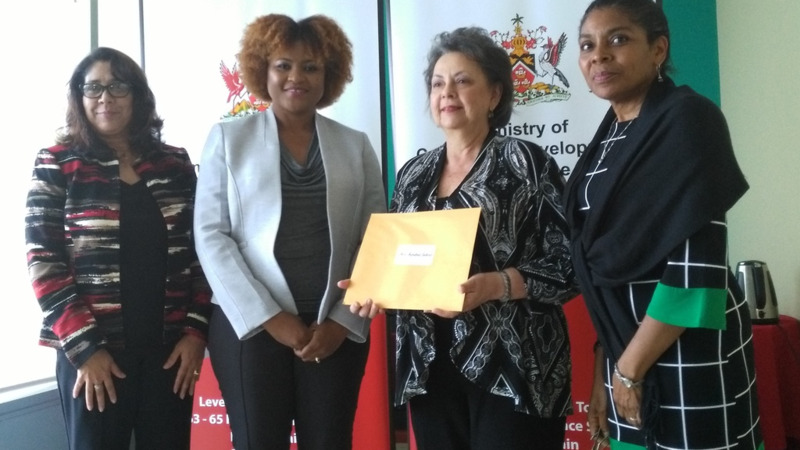 In a statement issued to Loop in response to a letter by David Lopez, president of the National Carnival Bands Association (NCBA), Dr Gadsby-Dolly said in keeping with the NCC Act, the association most representative of Carnival bands was chosen. Lopez told Loop on Monday that he intends to file a judicial review into that process and also to clear the name of the NCBA which, he said, was tarnished by a newspaper article based on an audit conducted by Ernst and Young (EY). In her response, the Minister said the EY audit was done to review the operations of the NCBA, Trinbago Unified Calypsonians Organisation (TUCO) and Pan Trinbago with respect to governance and executive oversight, internal control environment, executive recruitment and compensation and analysis of revenue and expenditure. “This was by virtue of their receipt of significant amounts of public funds over several years,” she said. “Separate and apart from the EY audit was the consultative, Ministry of Community Development, Culture and the Arts-led process by which the MCDCA sought to determine which mas association was "most representative of Carnival bands" as stated in the NCC act, and therefore, which should represent mas on the NCC Board. This "mas audit", as distinct from the EY audit, involved discussion with the TTCBA, NCBA and NCDF on what criteria should be used to determine the constitution of a "mas band"- a long-standing source of contention," the Minister explained. The Minister said the consultative process was interrupted by legal action from the TTCBA, who on May 28, 2017, challenged the appointment of the NCBA to the NCC board between December 2015 and October 2017. The case was dismissed on January 10, 2018, and the consultative process was re-started according to the Judge's consideration that, "The mas audit already commenced by the MCDCA should be speedily completed". 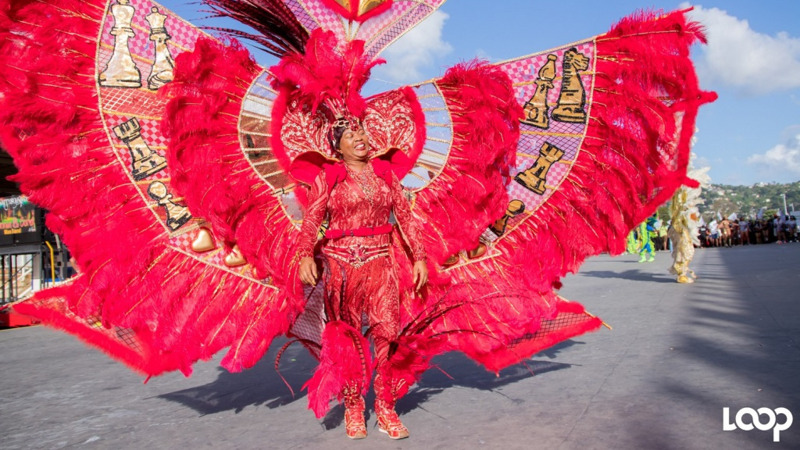 The Minister said the MCDCA continued the consultation and came to the following position that bands are constituted of five or more members, registered with any reliable source for Carnival parades anywhere in the country. 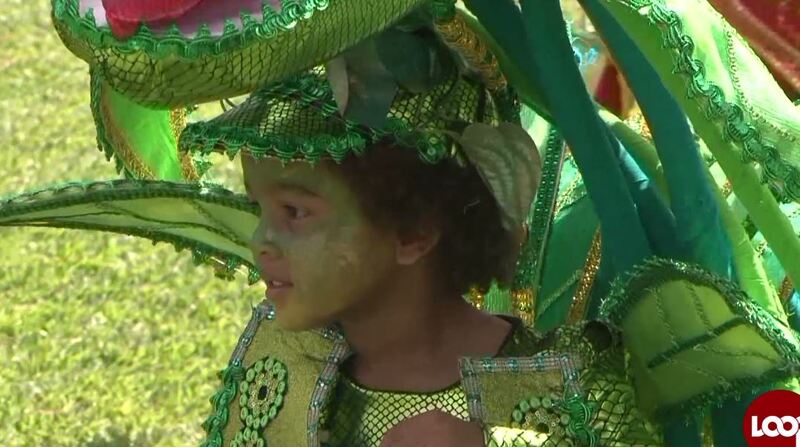 She said on that basis, the NCC accessed their own records for Junior, Senior and Regional mas, as well as that of the San Fernando Carnival Committee and Tobago Festivals Committee. “On that basis, a survey done revealed the following numbers: NCBA-61; TTCBA-72; NCDF-24. non-affiliated- 391. Therefore, based on the results of the mas audit, as informed by the mas survey, on criteria developed after consultation with the three mas associations, a TTCBA representative, as nominated by that association, was appointed to the board of the NCC,” she said.